Planning a trip anytime soon? Renting a vehicle is probably one of the most convenient things you can do when travelling as it provides you with the flexibility and freedom that you otherwise won’t have if you’re just planning on winging it. However, renting a car is not as simple as it sounds. There are many factors that you need to consider, such as figuring out the best insurance options and trying to search for the best possible deal. Consider what type of vehicle you should be renting. 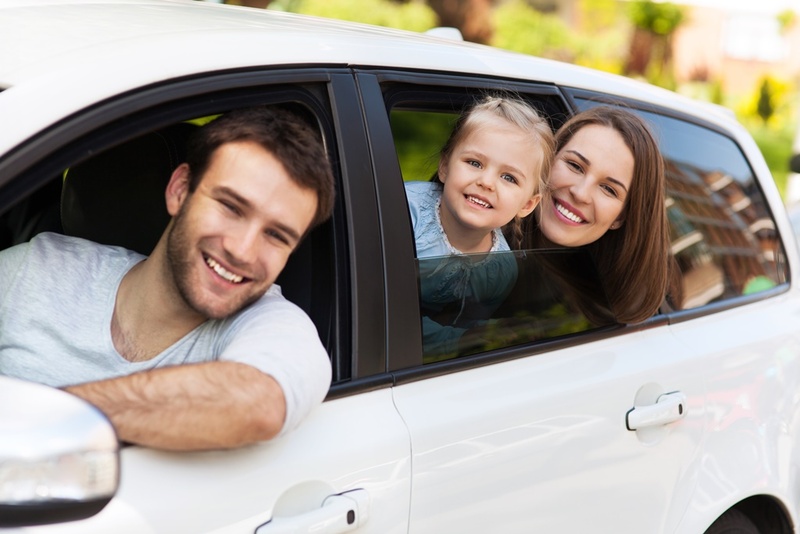 For instance, if you will be going on a trip with your kids, then you might want to think about renting a large SUV or a sedan. If you want to save the most money, on the other hand, you might consider renting the smallest vehicle available. However, it’s not just all about the size. If you want a car that’s environmentally friendly, find rental services that offer hybrid cars. If you’re a strictly automatic driver and have no idea how to handle a stick shift, then you should make sure that the vehicle you’re reserving runs on automatic transmission. Take note of other extras that you might need, such as a GPS system. Of course, it’s common to find well-known international car rental agencies wherever you go, like Avis, Budget, Alamo, Enterprise, National, and Hertz. However, do your research about the place you’re going to because some of their local companies might be offering much lower rates. Be sure to read online reviews, though, so that you know that the companies are up to par. Don’t hesitate to gather information about available rates. 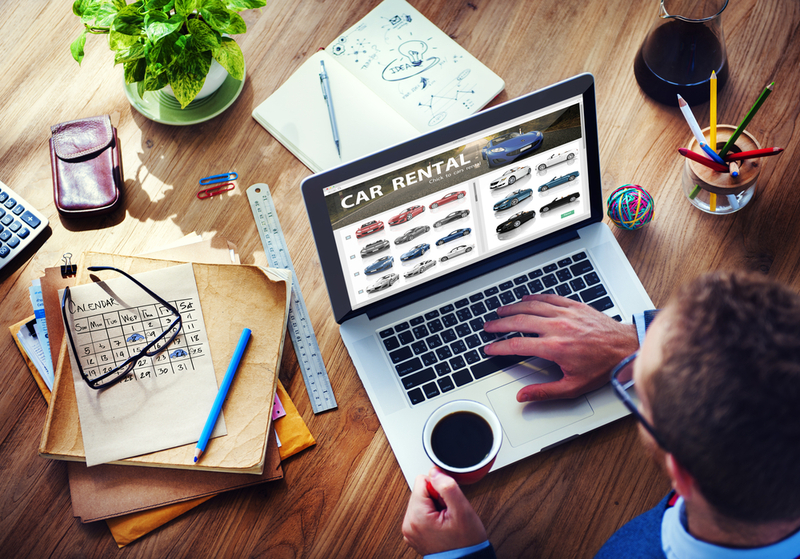 Before booking online, try to browse the internet for any promotional codes or coupons that you might be able to apply to the car rental’s website. It’s always good to know what you’re getting yourself into. Always make sure to read, analyze, and understand the terms and conditions before booking. You need to know all of the exact conditions of your car rental reservation. For example, is there any penalty if you cancel at the last minute? How long are they going to reserve the car for you if, say, for some reason you’re running late on your way to pick it up? If other people will be driving the car besides you, do you need to include all of their names in the contract? These are just some of the things that you should know beforehand. Be warned: The rental rate that you’ll see posted in ads or on the company’s website is not the only fee you’ll have to pay. Remember that due to taxes, driver fees, insurance, airport surcharges, and gas bills, the total cost might end up doubling than your expected amount. Be aware of any prepaid gasoline plans. Make sure to fill the gas tank of the car before returning it to ensure that you only pay for the gas that you used. Additionally, don’t fill up the tank at the several gas stations within the airport area because those tend to charge the highest prices. Don’t think that if you return the vehicle early you’ll be saving yourself some money. The truth is, the majority of car rental companies charge an early return fee. On the other hand, returning the car late will also cost you. That’s why it’s important that you follow the contract and return the vehicle exactly when you are expected to. Renting a vehicle on your next travel does have a lot of benefits, and it’s a good idea as long as you do all your research. After all, forewarned is forearmed, right? Keep all of these helpful tips in mind when it’s almost time for your trip and you’ll have a smooth, breezy experience. Don’t forget to check the car upon returning it so that you won’t leave any of your belongings behind! You need to be especially careful when driving a rented car. Just as careful when you’re driving your own. There are really instances when road mishaps are just inevitable. Another thing is that if you’re traveling or if there’s a need for you to rent a car, it usually means you’re leaving your own for a period of time. 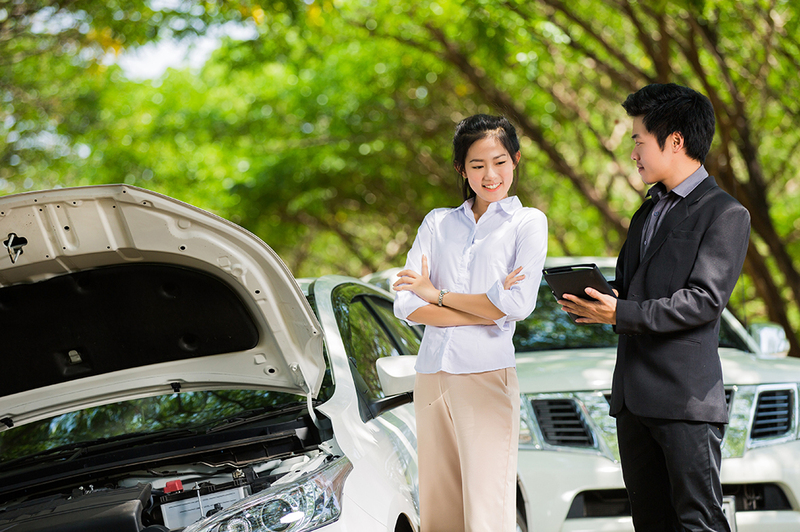 Take all the necessary precautions to make sure nothing happens to your car. But if something bad does happen, make sure that you are financially prepared. For more information on how you can always be secure about your vehicle, driving or parked, visit www.mapfre.com. Despite the fact that most people nowadays drive automatic cars, there are still a number of people who love to run the road with stick shifts. Some prefer automatic cars because they find it easier to drive, while others tend to think driving a manual makes them a real driver. Little do drivers know that there is actually a difference in gas consumption between manual and automatic cars, and that you can actually save gas when you’re driving a manual. Don’t use every gear of a manual transmission when driving. Driving through 1-2-3-4-5 and 6 if you only need to use 1 and 3 only wastes your precious fuel. Skip some gears, and you’ll save more fuel. This will keep engine speed—and fuel consumption—low during acceleration. This is most useful when the lower gear is already revved too high during traffic. Keeping idle can amount to at most 17 percent of your gas consumption. If you’re waiting somewhere for a long time, it’s best to just turn off your engine. Also, if you are at a red light or stuck in traffic, shift your gear to neutral to reduce the load on the engine. Change the gears as soon as your car lets you know you need to shift. Switching into a high gear while driving on hills or corners exhausta your engine, and at the same time, wastes more fuel. Same goes when driving a lower gear on a fast lane. In other words, always use the right gear for the right situation. Remember, extra weight can eat up extra fuel. Don’t pile up your car with old things like a store room. When you don’t need an equipment on a trip, leave it at home. Don’t bring it. You will be surprised at how this can also release you of visual clutter. Believe it or not, once your car gets to 45 km/h, it uses more gas because it has more wind resistance. Make your car as aerodynamic as possible especially if you’re driving on a highway. Also keep the windows and sunroof closed if you can. Don’t let the tires tire! Always check if your tires are completely and properly inflated. This will reduce the drag that your car must overcome. Also, if your car tires are nearing retirement, replace them with new, similar tires. Your car will love you for it! Keep your RPM gauge on check and always keep your RPMS within a certain range, for example from 1200 to 1500. Revving your engine boosts your RPMs, but will consume much of your gasoline. Better control it than face the pricey cost of gas in the near future! Gasoline is a pricey necessity if you own a car, so you want to save more to keep your pockets full for your other expenses. Everyone has their own preference when it comes to cars. Whether it’s manual or automatic, what matters most is how well you drive by following traffic rules and how you take care of your vehicle. 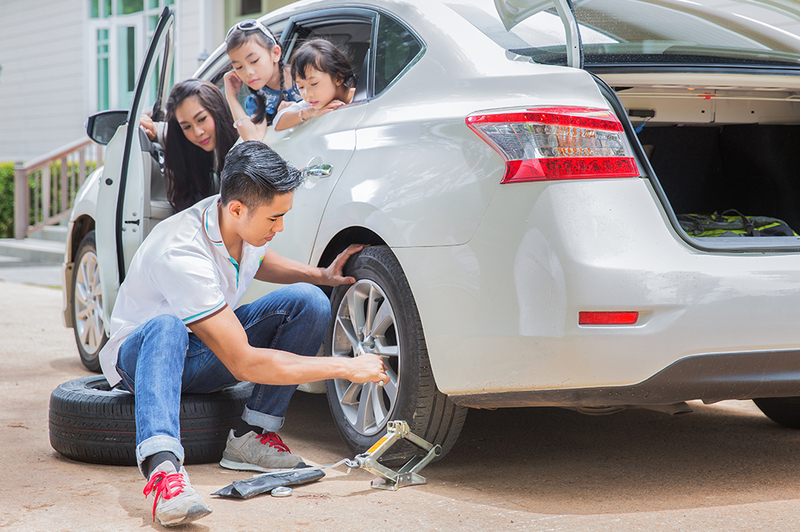 Speaking of auto care, MAPFRE INSULAR offers a comprehensive car insurance that will help you keep your car’s condition at its finest. Whether for an accident, acts of nature, or emergency engine down, this comprehensive auto insurance will provide financial support exactly when you need it. Now, nobody’s saying you’re a reckless driver. You can be the safest surest driver in the world and can still be involved in road mishaps. The worst part about not expecting accidents to happen is not being prepared when they do. Most of the time, people don’t even know what they’re supposed to do if ever a car accident happens to them, especially young and new drivers. People’s safety is always the top concern. Of course, you have to check yourself first because you can’t proceed if you are heavily injured. Next, you need to check on your passengers if you have any because they might need immediate medical attention. If you have a first aid kit stashed in your car, then this is the time to use it. If the injuries inflicted on you or any of your passengers can be treated with items in your first aid kit, then treat them right away. Do not forget to disinfect with alcohol before touching any open wounds. If you or any of your passengers need to go to the hospital right away, seek help or call an ambulance. The Philippines now have a national emergency hotline, 911, for situations such as this. If there are police present in the vicinity, get their attention in order to settle the incident. If there are none, call them. Again, the national emergency number, 911, will come in handy in these kinds of situations. The police can help in settling any arguments that may arise with other drivers involved in the accident. They can also help in doing the necessary steps needed afterwards, such as filing for a police blotter or a police report. You need a lawyer to help you with any settlements and so that you will know exactly what to do to avoid any further problems, especially with the other driver involved. You also need to inform your car insurance company about the incident. Be very clear about everything that happened and tell them exactly how it occurred. If you leave out or fabricate any detail, you can have trouble getting your claim so just be honest. It is important to gather evidence and proof in the scene of the accidents that will protect you from any discrepancies in the stories of witnesses or the other party. Take photos, videos, or any sort of proof you can get your hands on. This will serve as your evidence when you’re trying to get your claim or if the other driver decides to escalate the situation to court. At the same time, these will also serve as your proof when you make a claim in your car insurance. If you provide good proof, they will give you the claim that you deserve to ensure that your car will get the proper repairs. Just because you got into a car accident, doesn’t automatically make you a bad driver. But of course, every driver should always drive safely and lawfully. So in case this unfortunate situation happens to you, it’s best to have your documents always safely filed in the compartment of your car. To make yourself feel more secure on the road, always be prepared. More than the physical preparations, such as the first aid kit and the documents, you must also be prepared for the financial aftermath that accidents can bring. This is where car insurance comes in. Look for an insurance company that can give you the kind of assistance you need, provide you with options you can work with, and sincerely cares about your safety on the road. MAPFRE INSULAR is set out to fulfill this task with you. For more information on how you can be assured that you’re always safe on the road, visit www.mapfre.com.ph now and get a free quote! Every city has their own charm, but there is nothing quite like the streets of Metro Manila that leaves every responsible driver—new and old—the feeling that they need to take extra safety precautions. There’s a reason why Waze users rated Metro Manila with worst traffic back in 2015. While the government is working to improve the traffic situation, better be prepared with car insurance. Some people thinks that convenience is more important than safety. They ignore pedestrian lanes, overpasses, and underpasses altogether. These people surprise drivers making them either step on the brakes or make a sharp turn. Jaywalking not only pose danger to the pedestrians and motorists, but it can also cause traffic jams. When the light turns yellow, it means slow down and not speed up. However, there are some drivers who are wired to think the opposite. Beating the red light is a big no-no as I you can get a traffic violation, or worse, an accident. When it rains, it pours. And when it rains in Metro Manila, expect some heavy flooding in some areas. Case in point: España, Manila. Sometimes, you have no choice but to cross the river-like floods in the streets of the metro to get to your destination. The worst fear of any driver in this scenario is when your car stops while crossing the flood. There are different kinds of deadly drivers; road rage drivers, drunk drivers, sleepy drivers, drivers with broken brakes, etc. Unfortunately, you can find them driving along with you on the streets of Metro Manila. You cannot tell when or where you will come across these drivers when you’re casually driving around, but be warned that they exist and you just might come across them. One minute, you’re steadily driving a clear road and the next thing you know there’s a speeding motorcycle from your right side. Motorcycles have the most accidents reported in the Philippines. They’re fast and fearless, hard to predict, and can fit into small gaps between cars. Sometimes, you even need to be cautious when you open your doors near the sidewalks just to make sure there are no motorcycles speeding by. Metro Manila can be a crazy jungle for drivers. Although the traffic is not very pleasurable, the city sure holds a lot of gems that even tourists think are enough to pay a visit. Just be as ready for any road mishaps due to these Metro Manila staples on the streets. You need car insurance from a company that genuinely cares about your safety and knows exactly what you need at the rise of the occasion. Get to know the company who will be there for you every mile of the way—MAPFRE INSULAR. Visit www.mapfre.com.ph now and start a safe, worry-free journey whenever and wherever you are. Soft and spacious couches, delicious sandwiches, and smiling accommodating attendants—business class is really a dream for a lot of plane flyers. It is the ultimate flying relaxation experience. There’s just one thing getting in the way between travelers and business class flights; price tag. This flying experience does not come cheap and the best of us can’t really afford it. But there is still hope. There are ways to get a hold of these coveted seats without shedding huge sums—and we’ve got just the hacks for you! If you are a frequent traveler, then you definitely know what this is. There are many ways for a person to collect miles. It can be through accumulated flights and there are even some gas companies that offer miles when you gas up with their cards. Credit card companies and banks have something similar. They offer points that you can exchange for airfare whenever you use their cards for shopping. These miles and points can give you big discounts for airplane tickets. If you know exactly when you will be in flight, try to book it 60-90 days prior the trip. Airlines typically offer discounts for business class seats when they are booked this early. Of course, you need to consider holidays or weekends. They might not offer discounts for days like those because of the number of people. Get a last minute upgrade at a discounted price, or better, free! Sometimes, when there are seats available in the business class, the crew will offer it to the passengers currently flying in the same aircraft. But here’s the tricky part: There is no assurance as to who they will offer it to and whether they will make you pay or just give it to you for free. 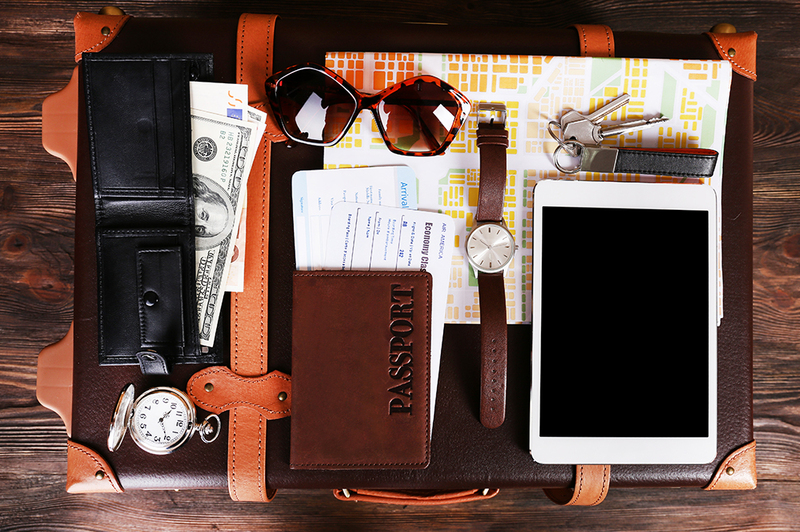 Traveling alone is not so bad, especially since it will increase your chances to score an upgrade. Be really nice and polite. Who knows? The crew might take notice and grant you the privilege of flying business class. There are travel agencies and airlines that offer seat sales. Usually, they are easily searchable online and they are active on social media. It’s just a matter of actively subscribing to them so you’re sure you are notified whenever these agencies make an announcement. Only then can you take advantage of these sales. There are also agencies that get discounts because they buy in bulk. You can buy tickets through them to get major discounts on premier seats on the airplane. Just be resourceful and follow these tips to secure a rejuvenating flight. This is especially important when you are expecting a lot of hours during your flight. You deserve a little luxury in life, like flying business class, and it doesn’t mean it has to be expensive. The price tag doesn’t always have to get in the way of you and your dream airplane seats. But for you to have a truly memorable travel experience, whether you’ll be flying business class or not, your safety should always be your top priority. A travel insurance partner will help ensure your safety. MAPFRE INSULAR offers a wide range of travel coverages for whatever you might need while on your journey. To know more about how MAPFRE can help you, visit www.mapfre.com.ph. Dreaming about finally owning your own place is something that everyone envisions at some point in their lives. If you’re currently just renting your home, maybe it’s time to think about moving to a permanent space. For one, you get the satisfaction of not having to pay the monthly rent. You also have the freedom to customize the house whenever or however you want; and lastly, having a permanent place you can call “home”. But before skipping to that part, you should start focusing on how you can save money in order for you to eventually be able to afford whatever the down payment may be. Here are a few tips to help prepare you on your path to becoming a happy homeowner! When we say “smart” it means not “cheap”. There are gazillion of ways to do things while still getting their money’s worth. If you’re a bookworm, instead of buying new books, you could borrow copies in the library for free. Instead of buying new clothes every month, try mix and matching your current wardrobe. Really smart, right? A chronic coffee drinker? A shopaholic? It’s time to put an end to those vices and start saving! Not only will those activities poke a hole in your wallet, they also distract you from actually enjoying life as it is! Focus on what’s more important and get rid of those that are not. If you’re renting an apartment, the easiest way to save more is to find someone who’d pay half of your bills, a.k.a. roommate! Having a roommate may eat some of your privacy, but saving half of your renting fee a month is not bad in the long run. Just remember to choose a roommate wisely! Yeah, watching international programs and movies is fun. But it isn’t for your wallet. If you’re subscribing to a cable channel, ditch it! Your future self will thank you for it! 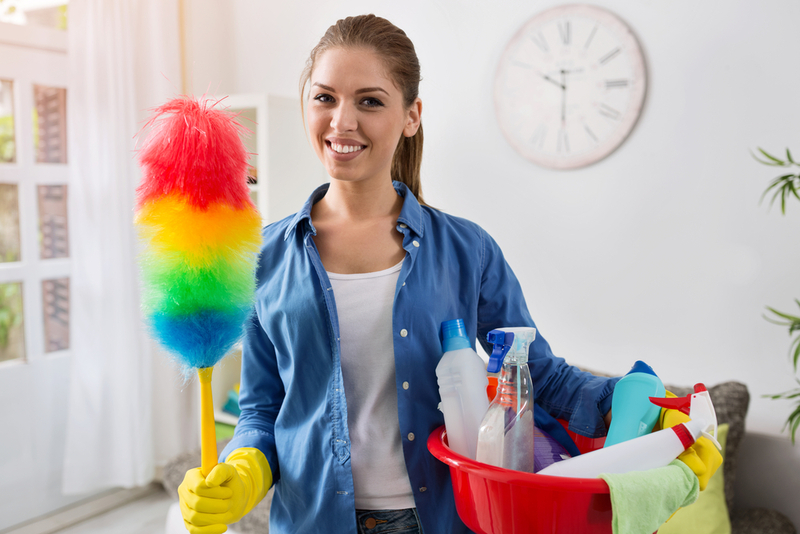 Plus, there are other ways to entertain yourself in your house after work: You could read books, experiment on your cooking, or simply just watch your local TV channels. It may be stressful for you, but one good way to save more is to earn more, and that’s by getting another job! Don’t reside on this step unless you are really, really willing to commit to another work. Make sure you do it because you want to, not because you have to. Pay Off Your Debt Quick! You won’t be saving any if you’re still under debt! Pay them quick so that you can save as soon as possible! Start by paying the one with the largest interest, then pay the smaller ones. This way, you’ll be able to keep your paycheck to yourself! Plus, nothing beats the feeling of freedom after you’ve become debt-free! Consider selling appliances, equipment, and pre-loved objects that you don’t need anymore. They may be as valuable as an extra car or as minute as a flower vase. Yes, it’s easy to get sentimental while looking at those old keepsakes, but you won’t believe how much you’ll get from selling them. You could always make new memories in your new home! If you’re willing to do the ultimate sacrifice, why not move back in with your parents? No, not permanently of course. Just until you save up enough to afford the down payment for your very own house. Give your parents a specific time frame about when you’re moving in and when you’re moving out. This will give them assurance that you won’t be moving back in permanently. Finally purchasing your own home is a dream come true! But you can’t possibly think that it stops there. You need to be sure that your brand new house will be protected at all times, especially in unexpected situations.